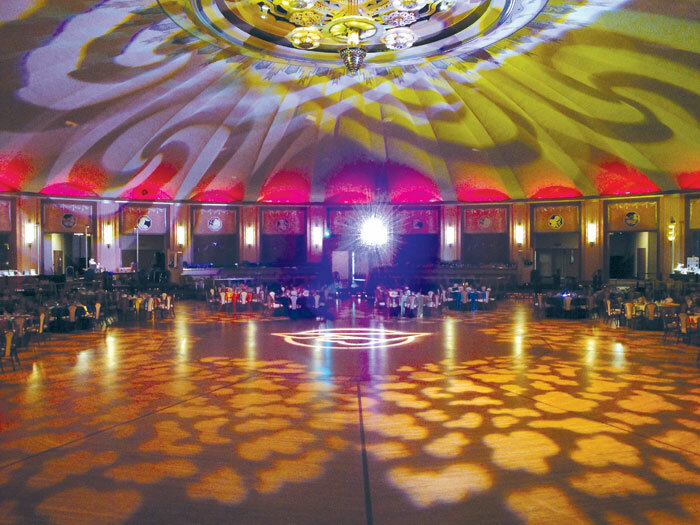 Along with dancing to live music in the historic Casino Ballroom, attendees will enjoy fine dining, will have the opportunity to bid on hundreds of donated auction items and can expect many fun surprises. According to event organizers, “Camp Catalina will bring back those great memories we all had growing up, spending time in the island’s sparkling coves, hiking trails with spectacular views, and swimming in crystal-clear water on those hot summer days.” The gala event will raise funds to support the Catalina Island Conservancy’s many conservation, education and recreation programs. San Diego Yacht Club is this year’s host partner. Individual event tickets are available starting at $275 per person; however, those who sign up to become premium “sponsors” will gain access to an exclusive pre-event sponsor reception at the Hamilton Cove clubhouse. To receive a copy of the event invitation, send contact information to ball@catalinaconservancy.org. Since the first Conservancy Ball in 1996, the Catalina Island Conservancy, steward of the majority of the island’s land, has raised almost $3 million for its many projects through this annual event. Corsair Yacht Club hosted the first Conservancy Ball in 1996. According to a history of the event on the Catalina Island Conservancy website, then-commodore of the club Randy Boelsems and staff commodore Bob Burnette had a desire to give back to Catalina for the many years they had enjoyed on the island. One evening, as Boelsems and his wife were enjoying the ambiance of Avalon and the view of the Casino, they wondered what it would have been like to dance to the Big Bands during the heyday of the Casino Ballroom. The first Conservancy Ball was born out of this curiosity. In the event’s first year, through the hard work and dedication of Corsair Yacht Club, more than 600 people in formal dress passed through the doors of the Casino Ballroom into an enchanted evening with Les Brown and his Band of Renown. A variety of Southern California yacht clubs hosted the event over the next 11 years. In 2008, the Catalina Island Conservancy took over the hosting duties for the annual ball — and in 2011, the conservancy began working with one yacht club partner each year to put on the Conservancy Ball — with the conservancy serving as the main host and producer. For more information, visit catalinaconservancy.org.